Afternoon Drug Bust in Memorial Point Subdivision, LIVINGSTON, April 24, 2008 - An anonymous tip led Polk County Sheriff's narcotics team to Memorial Point subdivision on April 24, 2008. At approximately 3 pm Lieutenant Andy Lowrie received the tip and acted on it. Deputy Randy Turner and Precinct 1 Constable Charlie Clack knocked on the door of Irvin Cummings, 36, of Livingston and asked to search the residence. Turner noticed that Cummings was acting nervous. Cummings gave consent to search. 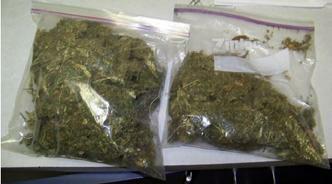 Turner and Clack walked in and found nearly 1 and a half pounds of marijuana in Cummings' kitchen sitting on the kitchen table in two zip-lock bags. Cummings was arrested and taken to and booked into Polk County Jail. 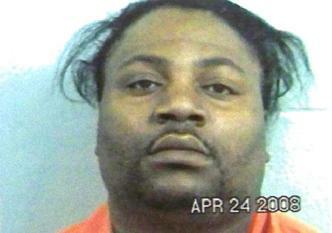 Cummings has previous convictions for assaulting a family member causing bodily injury and possession of marijuana.